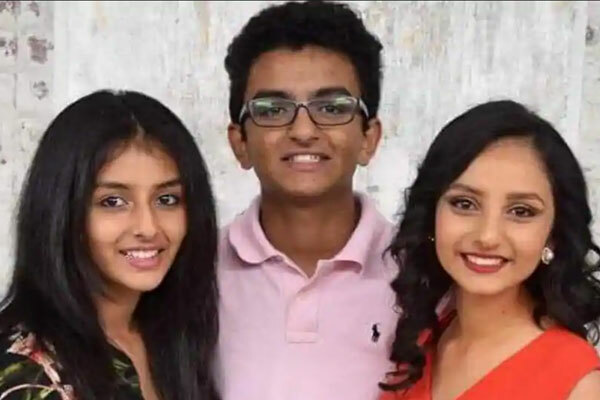 Three siblings from Telangana were killed in a devastating house fire in Collierville town in Tennessee in the United States, according to the family. 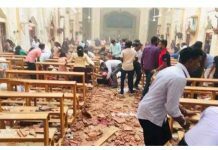 The missionary students were identified as Sathwika Naik (16), Jaya Naik (13) and their brother Suhan Naik (14). The three siblings hailed from Nalgonda district. Kari Coudriet (46), in whose house the teenagers were celebrating Christmas, was also killed in the fire that broke out around 11 p.m. Sunday (local time). Her husband Danny Coudriet and son Cole survived the blaze. The four victims were said to be asleep when the fire broke out, apparently due to a short-circuit. The teenagers, who were studying at French Camp Academy in Mississippi, had come to Coudriets’ house for the holidays at their invitation. Their parents, Srinivas Naik and Sujatha Naik, had recently shifted back to India. “The Naik family are missionaries in India that our church supports,” said a statement by Coudriet’s Collierville Bible Church. The Coudriet family was celebrating Christmas with the three teenagers. “At this time, we are asking for privacy and discretion regarding the missionary children. The family is in route from India and many of the details of the events are still being communicated to the family. 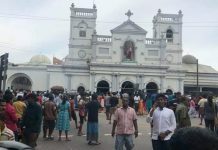 Please respect this family and give them the time and ability to process information before posting any details on all media and social media outlets,” said a Facebook post by the Church. A pall of gloom descended on the ancestral house of the Naik family in Gurraputhanda in Neredugommu Mandal (block) in Nalgonda district. Grieving relatives appealed to the Telangana government for help in bringing the bodies back home.